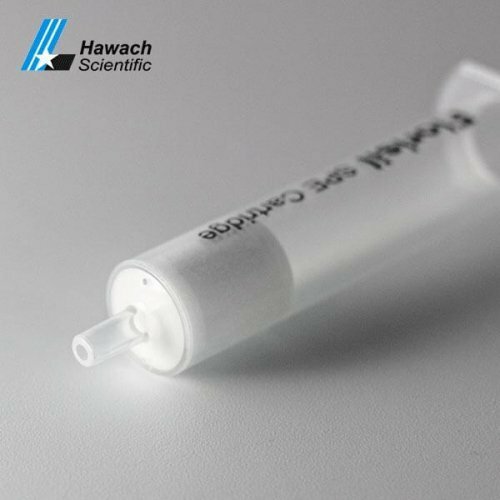 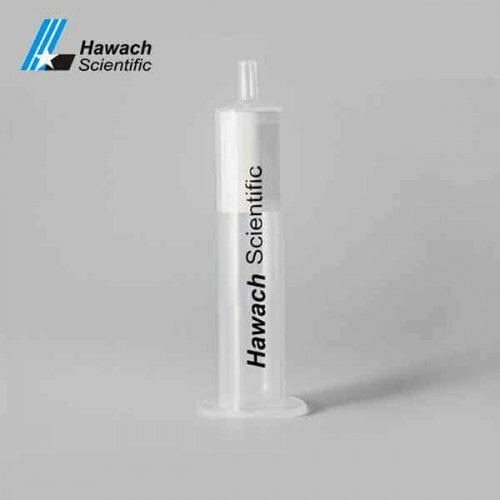 Hawach SPE Cartridges are used in the pretreatment section of the sample being analyzed. 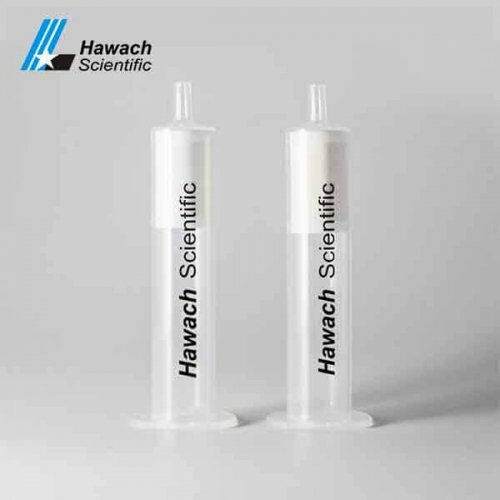 When it is used for separation, the solution is generally left behind by gravity or with a vacuum device to speed up the separation. 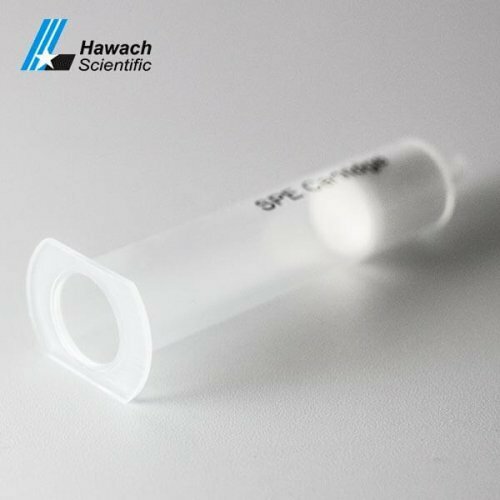 Our SPE Cartridges are divided into silica gel, polymer, adsorption type, the special cartridge according to matrix type. 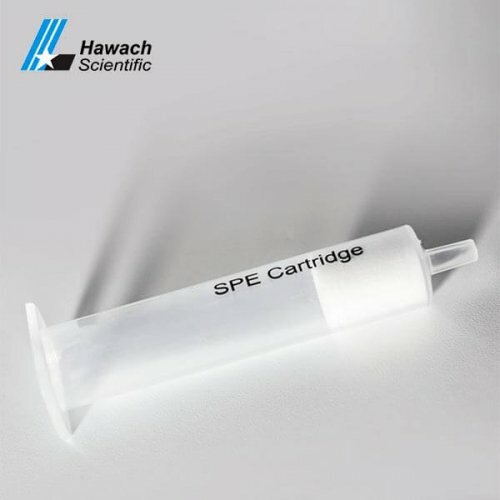 SPE cartridges consist of medical PP empty tube, medical PE sieve plate, and a fixed adsorbent.